Our Event Coordinator will help plan and host your party along with making sure your party runs smoothly. 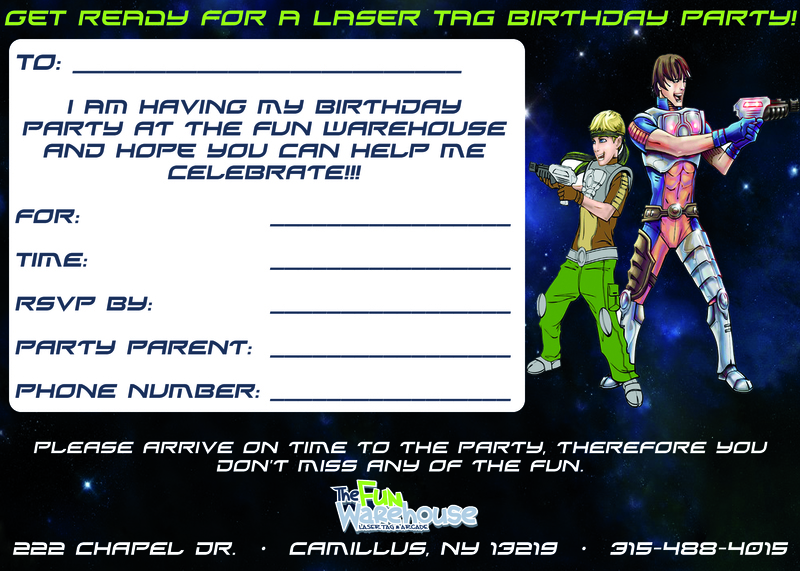 Our Arena Marshall will ensure that your group will have a fun, exhilarating and safe time playing laser tag in our state of the art arena. "Really fun! This place has a great sense of community and everyone is really friendly. 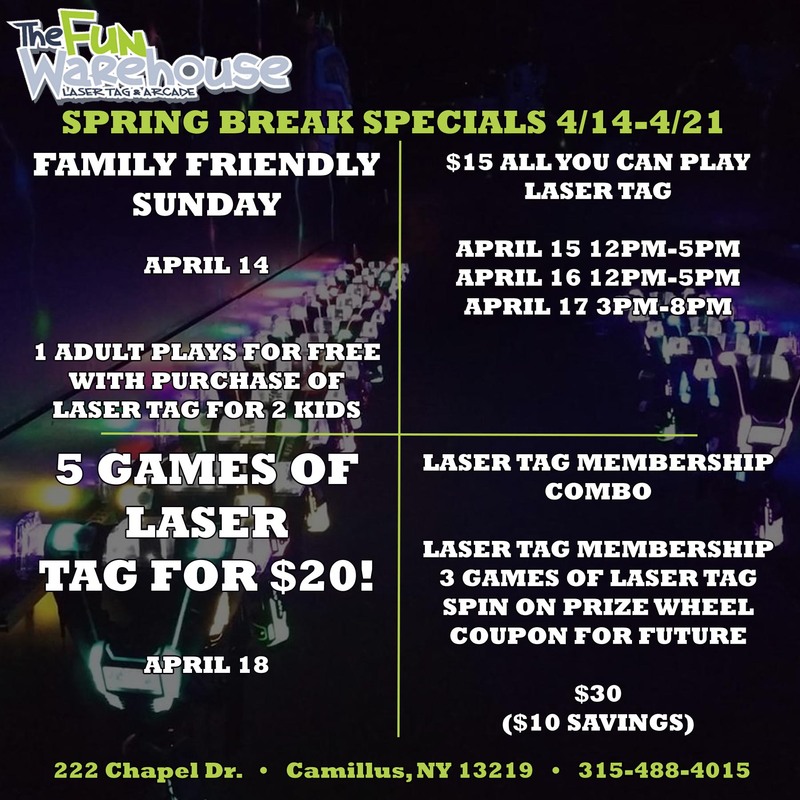 Kids of all ages will have fun here!" "I swear, these people run the best game in town. Friday and Saturday nights have a 5 hour block for $18. It comes out to about 10 games, which makes it an awesome deal. If you are an adult, it also makes for a great workout." 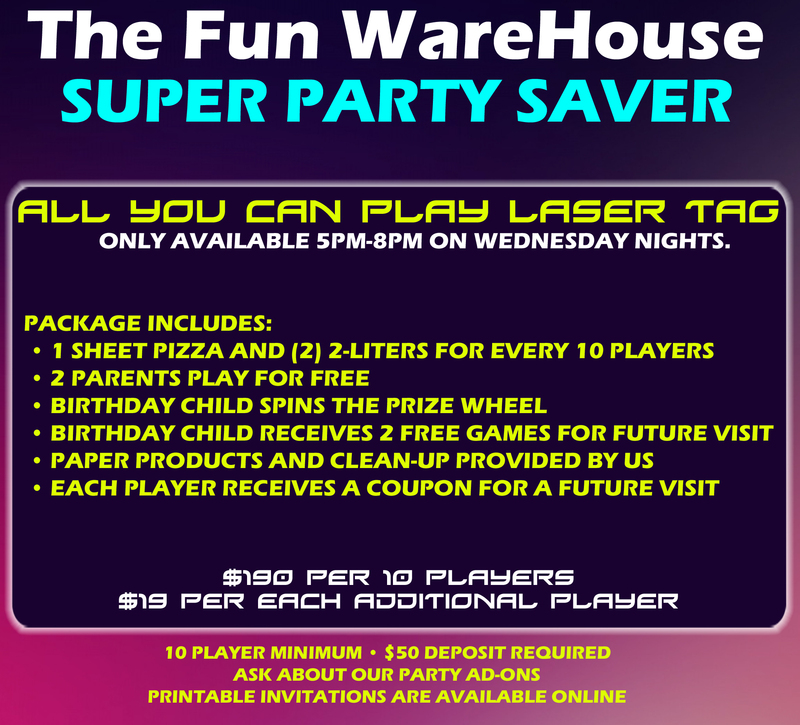 "My son and I had an awesome evening of laser tag. We will definitely be returning."